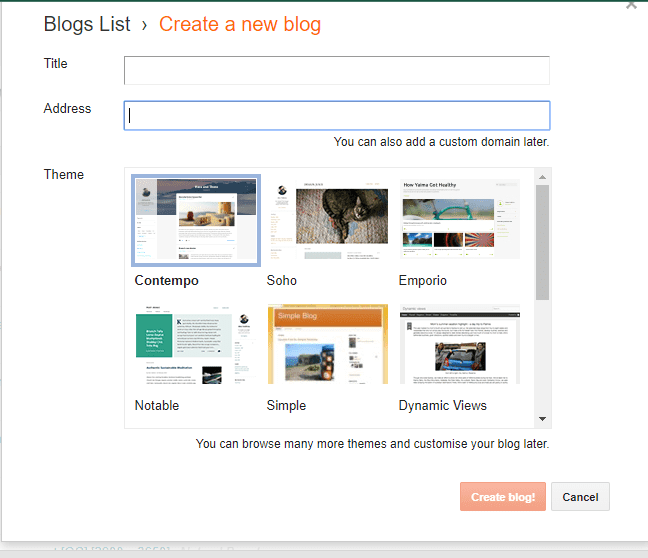 Blogger is a free tool for creating blogs provided by Google. It was originally developed by Pyra Labs and was bought by google in 2003. Generally, blogs are hosted at its own subdomain blogspot.com. Bloggers blogs can also be hosted on a custom domain (like www.vinixen.com). The best thing about blogger is that it is free of cost. Even in addition to hosting and subdomain, blogger provides free tools like Google Analytics. That help publisher to manage their website easily. Before getting into the tutorial must read this. Before stepping into blogger, you will need to create a gmail account. 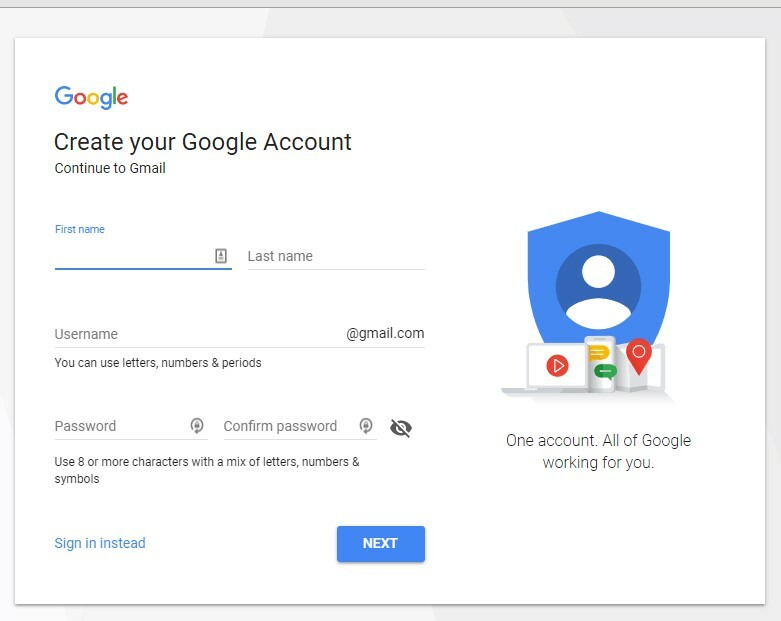 Go to Gmail SignUp page and enter your credentials there Put your first and 2nd name in the first two boxes. While creating your account you will be asked to select your username @gmail.com in the 3rd box as in the above image. Get your email adress (username) as you will be asked for it in the next step. Go to Blogger and sign up with your email adress. 3. Set your blog name and adress. Select a theme from the given themes for you blog. You can also change you theme later in the blogger dashboard. Later, you can also get access to 1000 of additional templetes, that you can upload on your blog. I will suggest you to use responsive and clean theme. A responsive theme provides your blog mobile friendly version, that will help you in your ranking aswell. Moreover, Most internet users are surfing the web through smartphone, so if to get more traffic it is necessary to have mobile friendly versiion of your blog. Now you are in your dashboard. Customise your sidebar, fotter and header by adding widgets in them. Start creasting about us contace us and privacy pages. Then create catogaries about which your blog is. 6. Write your first Post. Now it is time to write your first post. Make sure, you create you own content, because by cpying others content, you will just waste your time and will real nowhere. Regards. Suggestions are always welcome. Having any question about the topic or anything else related to tech, feel free to reach us. Note: This was just basic part of blogging. I will take it to advenced later. 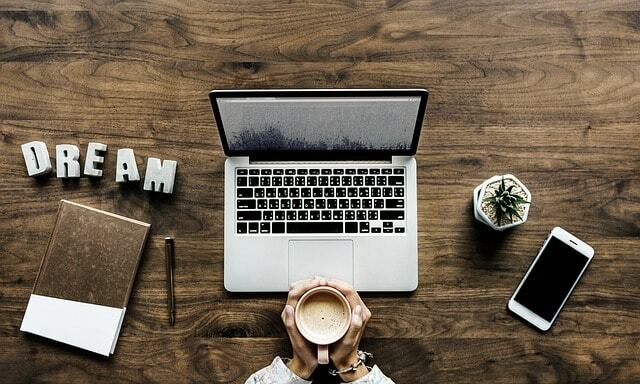 We will discuss everything related to blogging like how to get traffic for your blog how to earn from blog, how to write seo friendly posts etc. Also, tutorilas related to Wordpress, Youtube, FIveer will also be updated witn time. So stay with us by subscribinhg to our news feed.